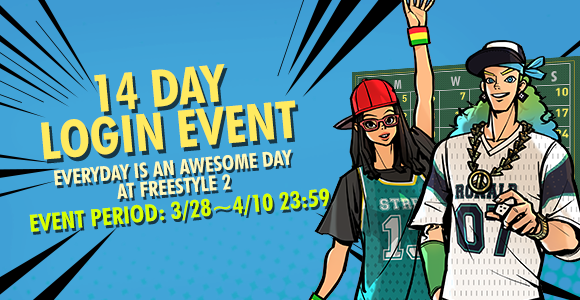 Thread: [FS2EU] 14 Day Login Event !! Log in everyday and receive free items! Don't miss a single day! !